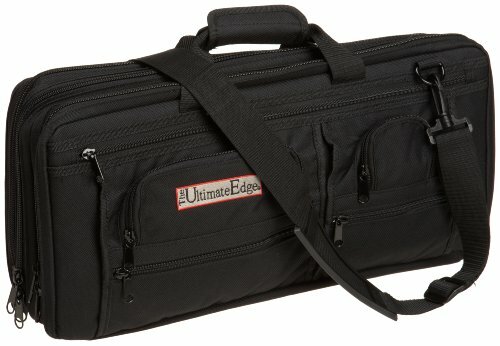 Ultimate Edge 18-piece knife case with full accessory compartment includes 5 additional exterior zippered pocket. It is made of 600 denier polyester. If you have any questions about this product by The Ultimate Edge, contact us by completing and submitting the form below. If you are looking for a specif part number, please include it with your message.